PSA Peugeot Citroën is plotting its return to the North American market in another decade or so. But it won't do it with either the Peugeot or Citroën brands. It could do so with the DS brand, which existed until now as a premium line within Citroën, but is now being spun off on its own. And this is its first new model. That is, the vehicle you're looking at here is the first new launch from the DS brand, but it's not exactly an all-new product. 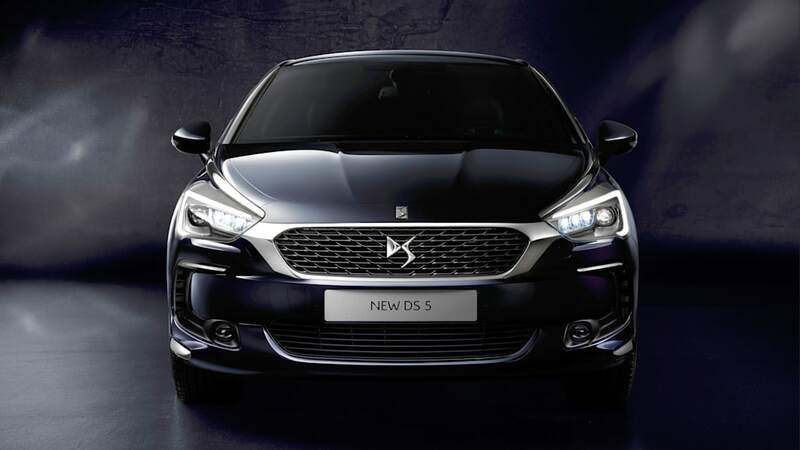 It's a refreshed version of the vehicle the European market has known until now as the Citroën DS5, but drops the Citroën name and its Chevron badge and picks up some fresh sheetmetal and new equipment. 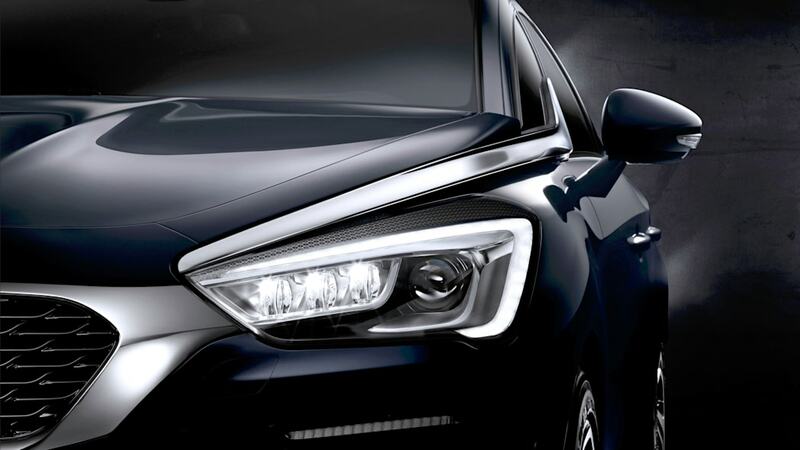 The most obvious enhancement to the 2015 DS5, set to be unveiled at the Geneva Motor Show, is the new chrome hexagonal-framed grille that will now stand to identify new DS models, accompanied by new xenon and LED headlights and a reshaped hood. The interior incorporates a new seven-inch touchscreen, eliminating button clutter and backed by new technological features, with three leather options and a high-end audio system. 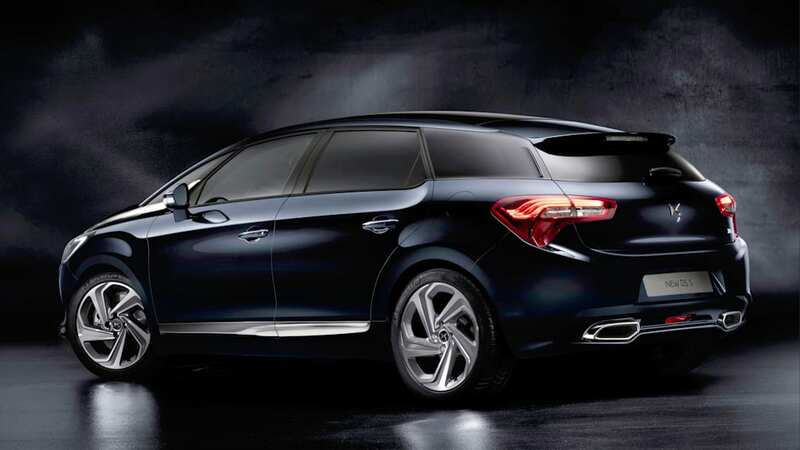 The DS brand will be offering its flagship with a choice of gasoline, diesel and hybrid powertrains – six options in all, ranging in output from 120 horsepower to 210 hp. Its unusual shape, however, may be what sets it apart the most, bridging the divide between hatchback, wagon and crossover in a form that could only be compared to the Mercedes R-Class (which has similarly found a following in China), albeit a fair bit smaller. 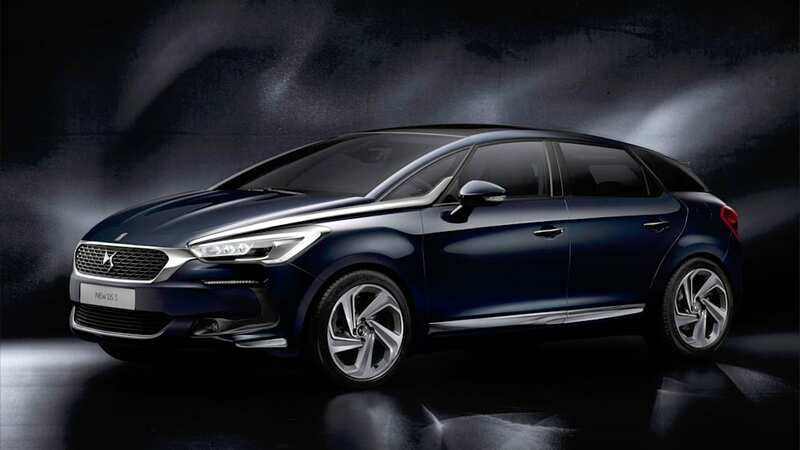 Considering that Citroën first rolled out the DS5 in early 2011, it's unlikely that even this revised model will still be around when the brand arrives (assuming it ever does) in North American showrooms. But if you want an idea of what to expect, you're looking at the latest.